We are able to help individuals pursue strong results to their bankruptcy cases and find the debt relief they seek. Making a difference in our clients' lives matters most to us. Our goal is to help each one achieve financial stability. Every year, the number of individuals who file for bankruptcy grows significantly. Typically, bankruptcy is not caused by reckless spending but by financial hardship and unexpected expenses. At The Law Office of Mark B. French, our bankruptcy attorney has more than 25 years of experience handling bankruptcy cases and has been practicing in Tarrant County since 1987. Using this experience, we are able to help individuals pursue strong results to their bankruptcy cases and find the debt relief they seek. With our assistance, filing for bankruptcy does not have to be a nightmare. Our Bedford bankruptcy lawyer has the qualifications necessary to diligently help clients through their rough financial problems. At our firm, we possess the qualifications needed to help our clients through their difficult financial situations. Read the testimonials of former clients that we've helped to get a better idea of our services. To get in touch with Attorney French, you can call our office at 817.381.9855. 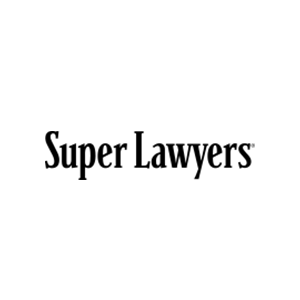 We provide legal representation on a personal level, which means that every aspect of the case is accomplished by or reviewed by our lawyer with your unique objectives in mind. As a board-certified consumer bankruptcy lawyer, Attorney French is devoted to helping each client determine the most appropriate strategy for his or her situation. We remain by our clients' sides throughout the duration of every case. In fact, we also prepare our clients for life after bankruptcy and credit restoration. 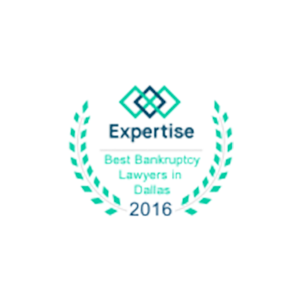 Our firm understands the specific bankruptcy laws in Texas and the generous exemptions that the state allows. We are a professional firm that puts the interests of the client first. Whatever the best solution to your bankruptcy case is, we will pursue it. Contact The Law Office of Mark B. French today for experienced legal guidance throughout your case! At The Law Office of Mark B. French, our Bedford bankruptcy attorney has been helping clients with their bankruptcies since 1987. 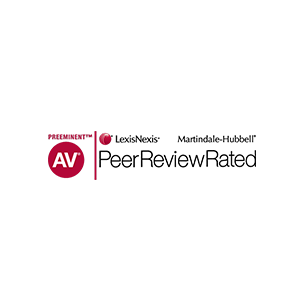 We have more than 25 years of experience, so you can put your full trust in the representation we provide. Our firm represents debtors and creditors in both business and consumer cases. If you are facing any of these issues, do not wait to schedule a case evaluation with our firm. We can help you prepare to file, get started with some helpful tips. As you deal with the emotional toll of bankruptcy, you can look to the future and know that there is hope ahead. The road in front of you will likely be difficult, but the knowledgeable counsel of our Bedford bankruptcy lawyer can help you successfully complete the process so that you come out stronger than ever.